The Guy LLC is a family owned business with headquarters in a Royal Oak, Michigan Neighborhood. We've been in the industry since 1986 providing our local community with quality lawn care, landscaping and hardscaping, ponds, waterfalls, snow removal and more! 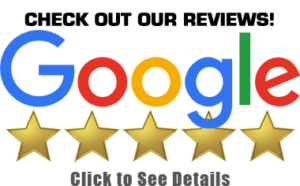 We've been in the industry and providing great service since 1986. Here at the Guy we treat our customers as valued friends. What are the top three complaints about contractors? They do shotty work, they don't communicate or they don't deliver what they promise. At The Guy we pride ourselves in eliminating that stigma against contractors. We strive to stay on top of customer communications, and always provide the quality work we promise. Why deal with multiple contractors when The Guy does it all! Whatever project your facing, we can help! We've got 30 years’ experience with unique solutions for our customers contracting conundrums. 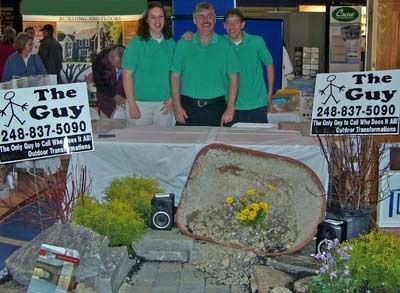 For the past 30 years we've been eating, sleeping, and breathing the landscaping and home improvement industry. If you have questions, chances are we have the answers and the solutions you're looking for. We believe everyone deserves a get-away and what better place to get away than your own back yard? We love servicing our residential neighbors, but we also have extensive experience in maintaining and beautifying commercial properties. If you're looking for the cheapest contractor, we are not for you. We take pride in quality products, efficient, well performed service and honest work. We're the guys that give you a price and a promise and then make it happen. You dream, we deliver. It's that simple.